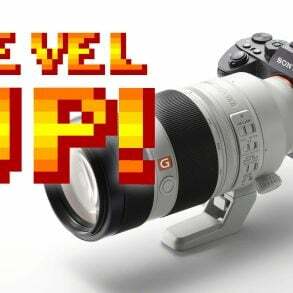 Sony held an AlphaUniverse live-stream this morning and made three major announcements: the a6400 APS-C camera, firmware updates for the A9, A7III and A7RIII, and finally, improvements to “Imaging Edge” software and new mobile apps. 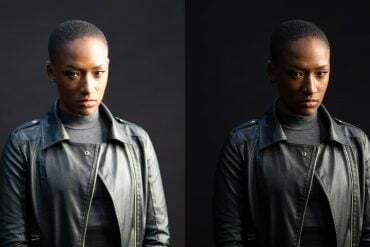 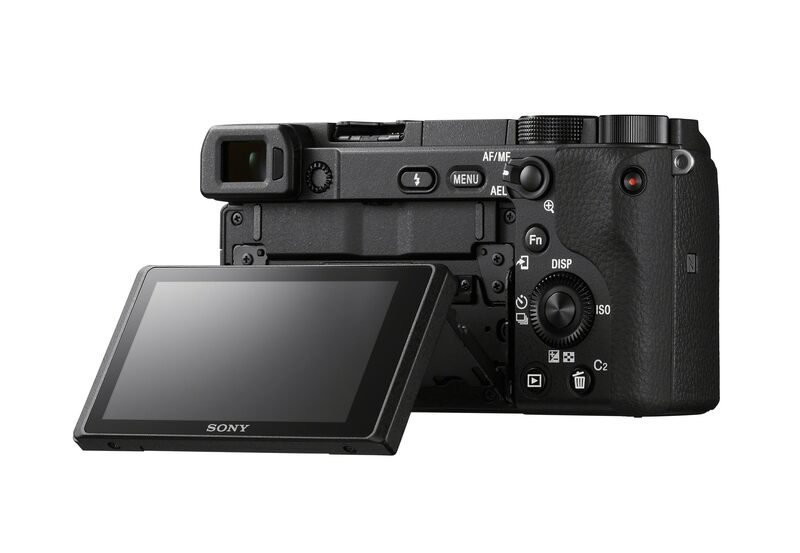 Matthew Gore | Light And Matter The new Sony a6400 is the first camera in its series to feature a rear LCD that can be tilted up to face forward. 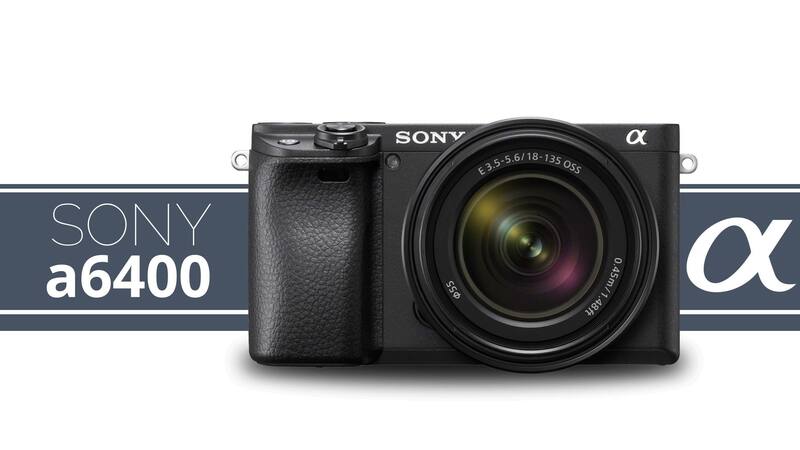 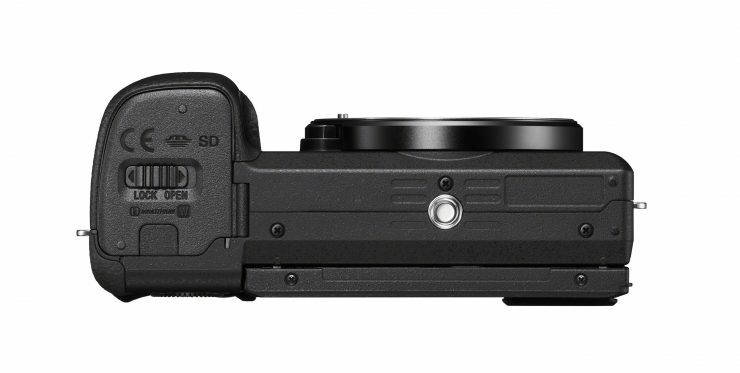 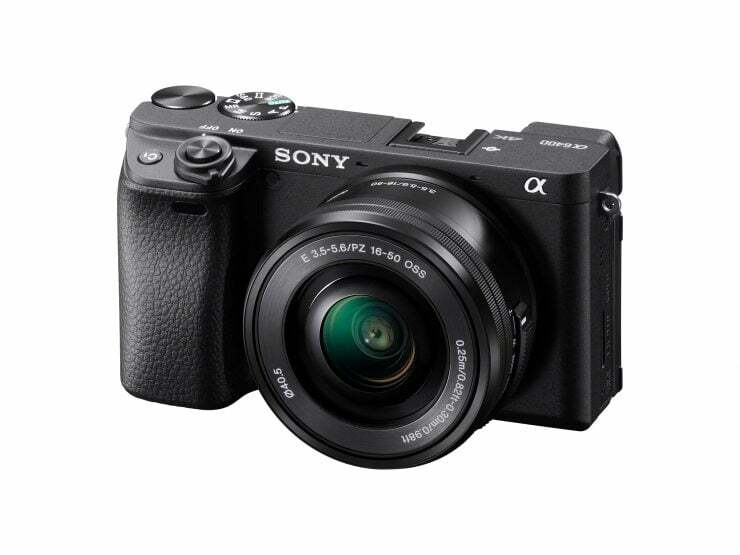 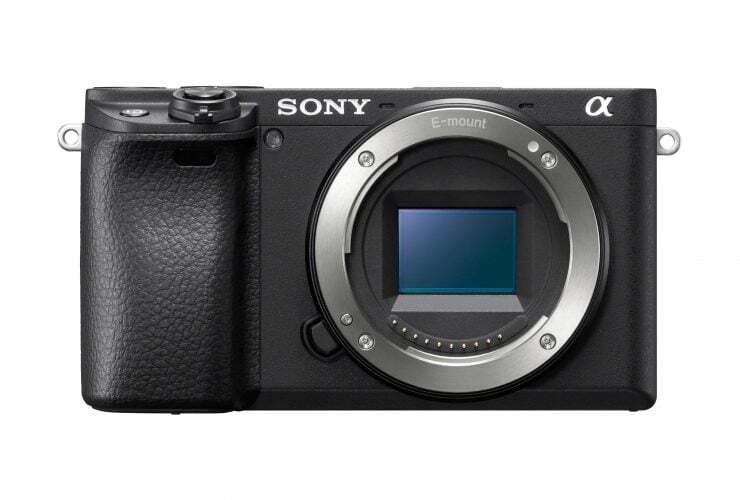 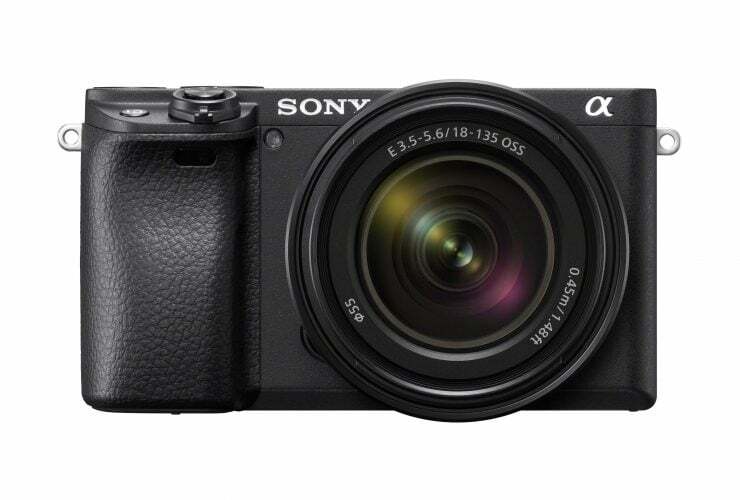 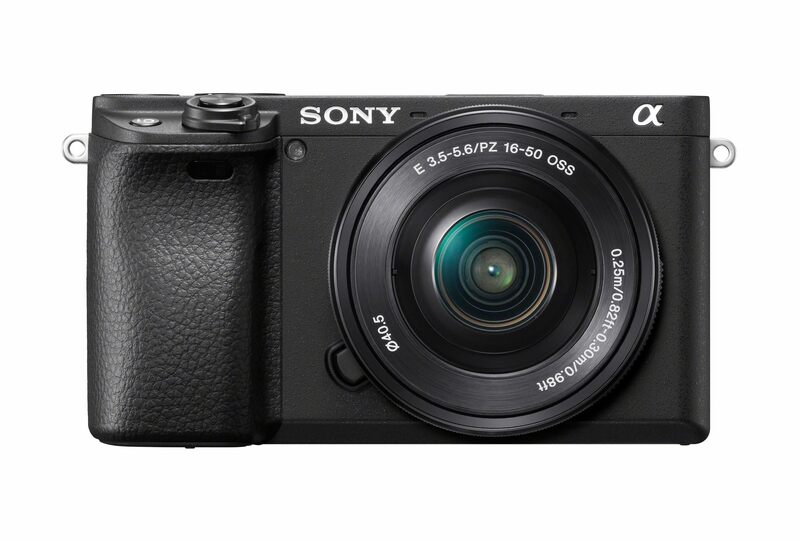 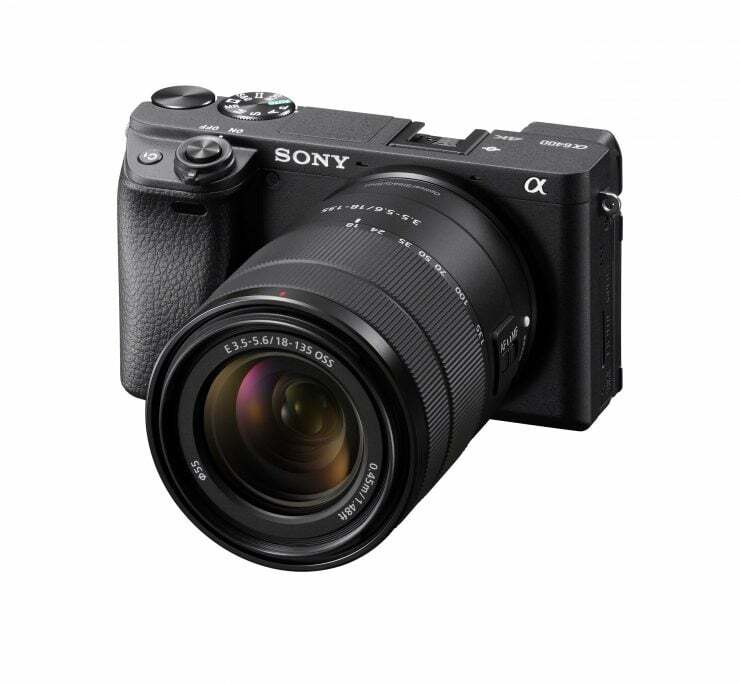 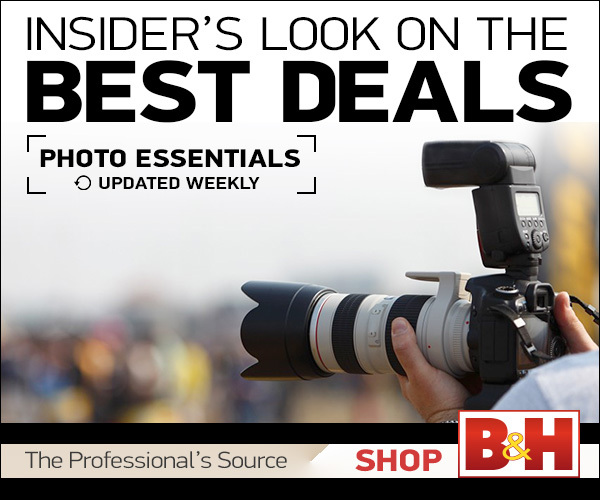 The Sony a6400, which will be available next month for only $900 (currently available for pre-order at Adorama for $898 or B&H Photo), includes a new autofocus tracking system using a processor borrowed from the Sony A9 which provides AI subject tracking (choose a subject on the touch-screen and the camera will track it through a crowded environment), improved eye AF that they’re calling “Real-time Eye AF”, and eye AF for animals. 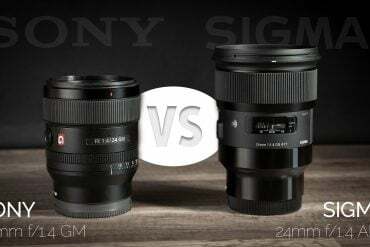 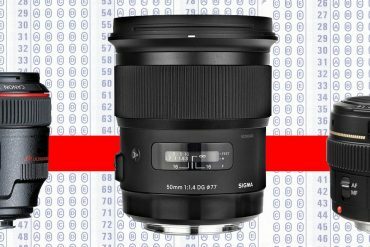 Sony claims that the a6400 now has the word’s fastest AF system, with acquisition in .02 seconds. 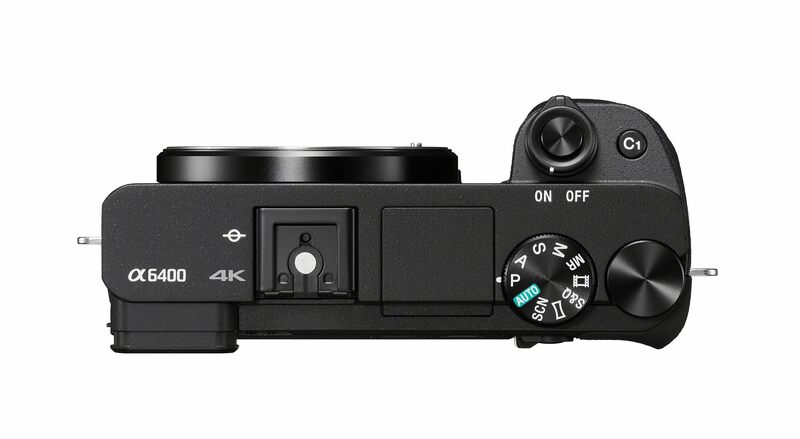 The a6500 can shoot bursts at 11fps with the mechanical shutter for 46 compressed RAW frames or over 100 JPGs. 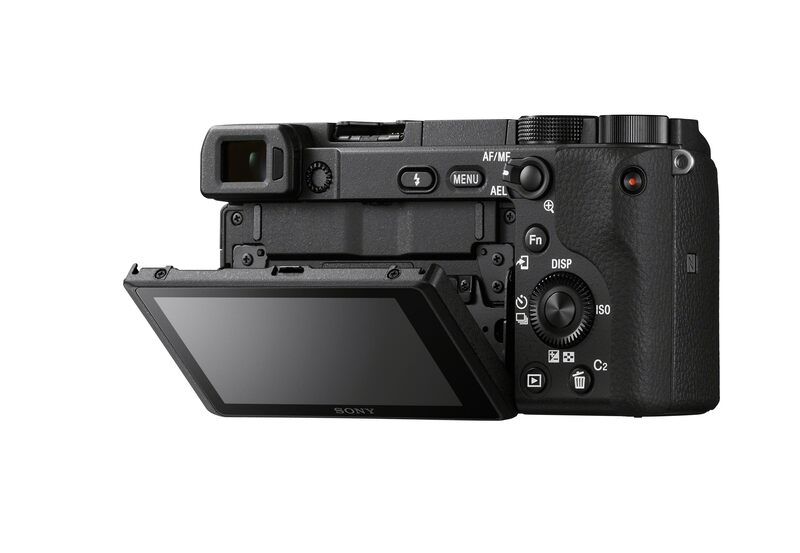 Additionally, the Sony a6400 gets a rear LCD that can be tilted to face forward for use when filming yourself or shooting selfies. An intervalometer has also been added for shooting time-lapses, and the new AF functionality even works while shooting 4K video. It’s worth noting that the a6400 does not have in-body image stabilization like that found in the a6500. There is no word, yet, regarding a firmware upgrade to the a6500 to match the a6400’s AF functionality (this may not be possible with its processor). 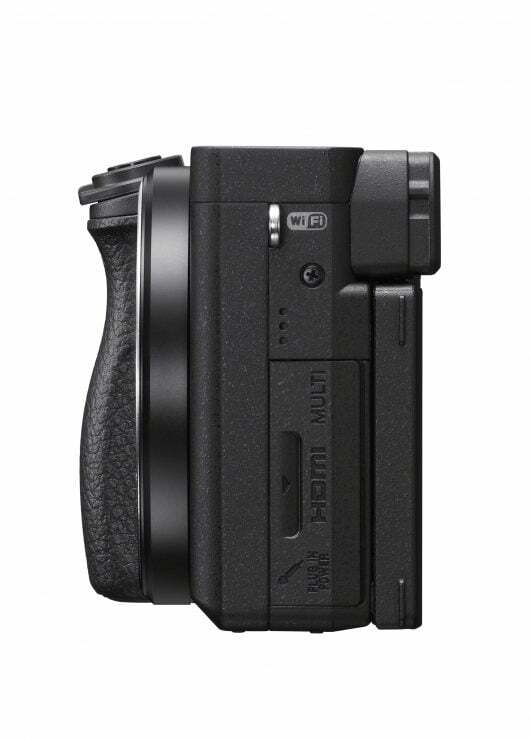 This means that we’re likely to see an a6600 (or something similar) in the near future as well. 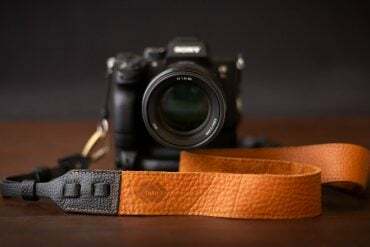 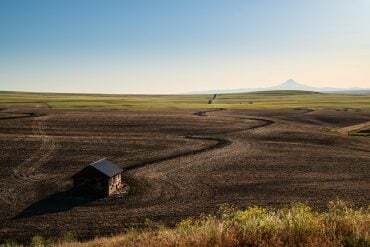 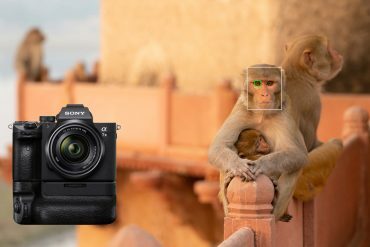 Major firmware updates for the Sony A9 and A7III/RIII cameras will provide the new and improved autofocus features to existing cameras. 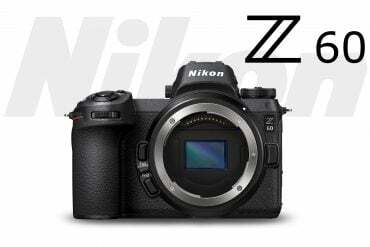 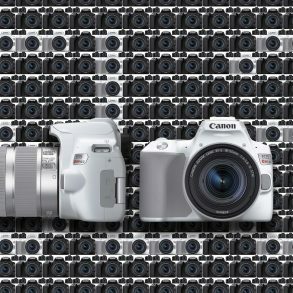 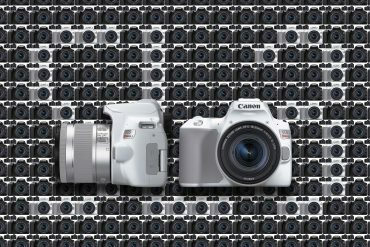 Version 5.0 for the A9 and version 3.0 for the A7 series will be available in March, and Version 6.0 (which will add animal eye-AF) for the A9 will be available in July. 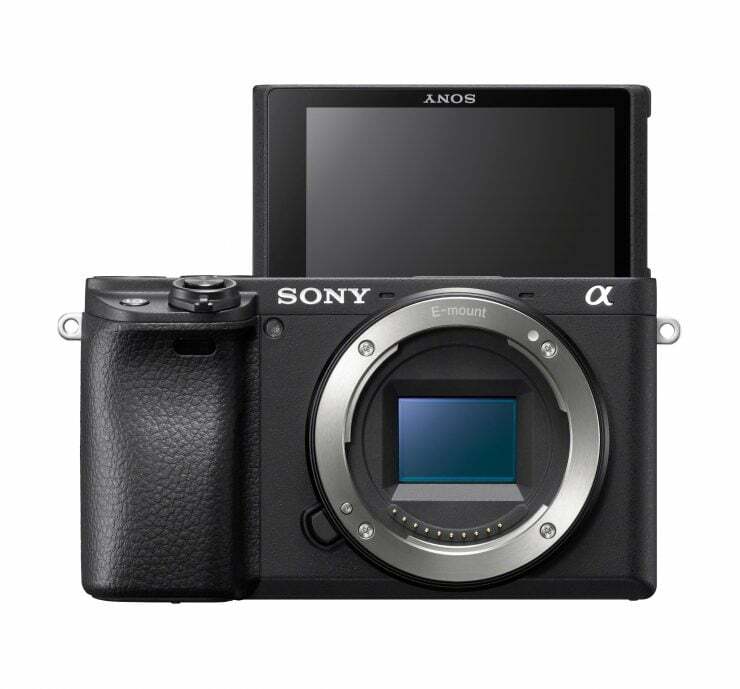 All in all, the firmware updates will provide about 20 major upgrades to the Sony A9. For full details, see the firmware information page at Sony’s website. 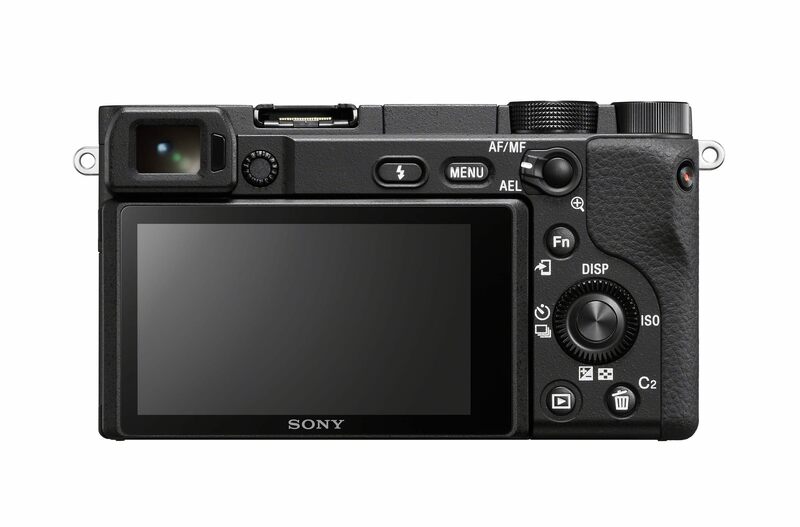 Sony’s “PlayMemories” mobile app will be replaced by the new mobile “Imaging Edge” app, and will allow more intuitive connectivity between mobile devices and cameras, according to Sony, and will offer instant transfer of photos, background transfer of photos, and transfer to 4K video files to phones and tablets. 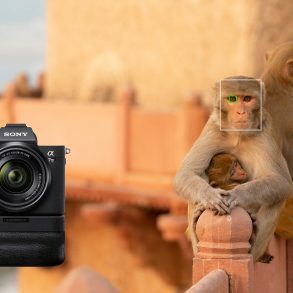 For photojournalists who are covering events, Sony has created a new app called the “Transfer and Tagging Add-On” that will allow A9 and A7III/RIII users to more easily tag and caption photos (including voice-captioning) and transfer them to their editors using their FTP functions. 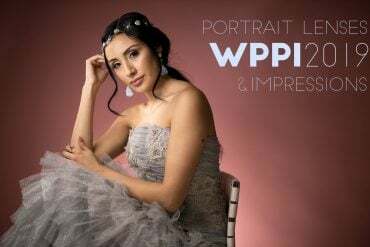 The mobile apps will be available in March. 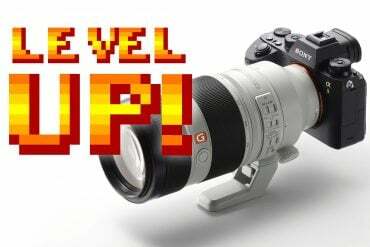 Finally, the desktop version of Imaging Edge will be getting an update to include creation of time-lapse movies from the new intervalometer functionality of their cameras, along with a new interface overall. 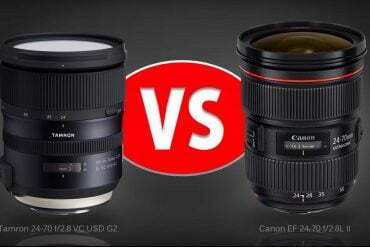 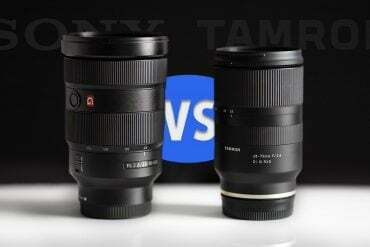 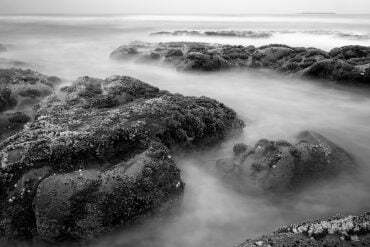 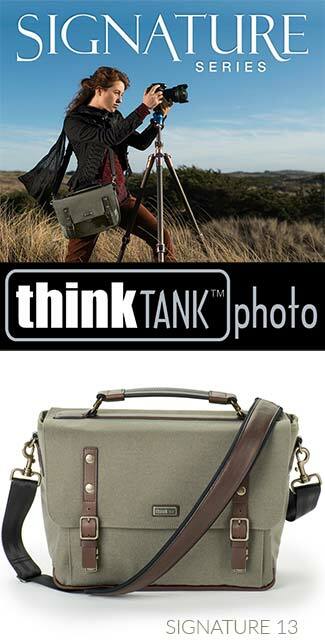 It will also include a side-by-side comparison function, and a Lightroom-like “collections” capability.